The Mercedes-Benz Vans division posted record unit sales, revenues, and earnings for 2017. Now, the huge Hymer order could bring a bigger 2018. We've been seeing a lot of sales records fall this year. 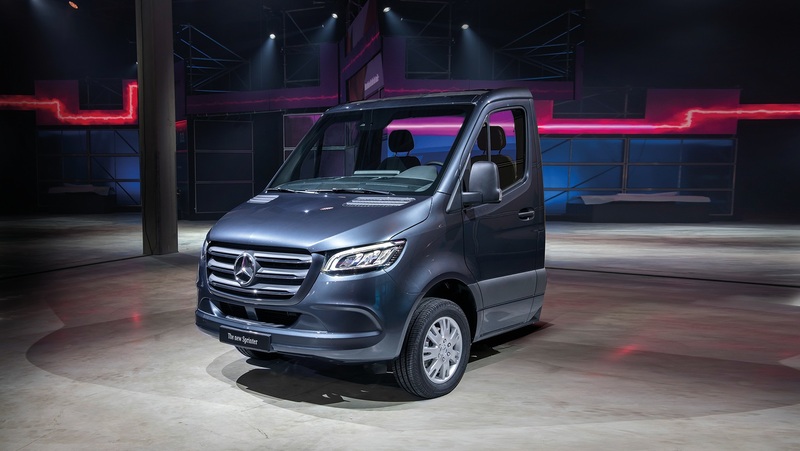 It came as no surprise to see Mercedes-Benz Vans posting their most successful year on record. The segment had record unit sales, revenue, and earnings for 2017. Daimler’s van division delivered a total of 401,000 vans and multipurpose vehicles to customers. That was a 12 percent bump over last year’s record figures. It also marked the fourth straight year of record sales for the vans division. Revenues came in at $16.2 billion dollars versus 2016’s $15.7 billion. While all that is great news, the even better news for the company is that 2018 is shaping up to be even better. 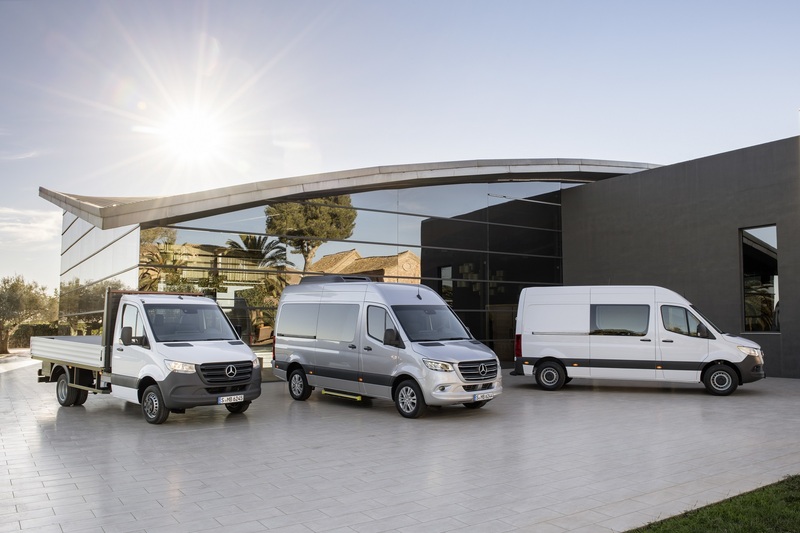 Longtime Mercedes-Benz Vans partner Hymer signed a supply contract for several thousand vehicles. Hymer makes camper-vans using the Sprinter as a foundation. It will make the brand the largest single customer for Mercedes' people- and cargo-hauler. The two companies also recently cooperated on the development of the new model-year Sprinter. “The foundation of this success is our ‘Mercedes-Benz Vans goes global’ strategy. With it, we are securing our sustainable growth as well as systematically utilizing new business potential. 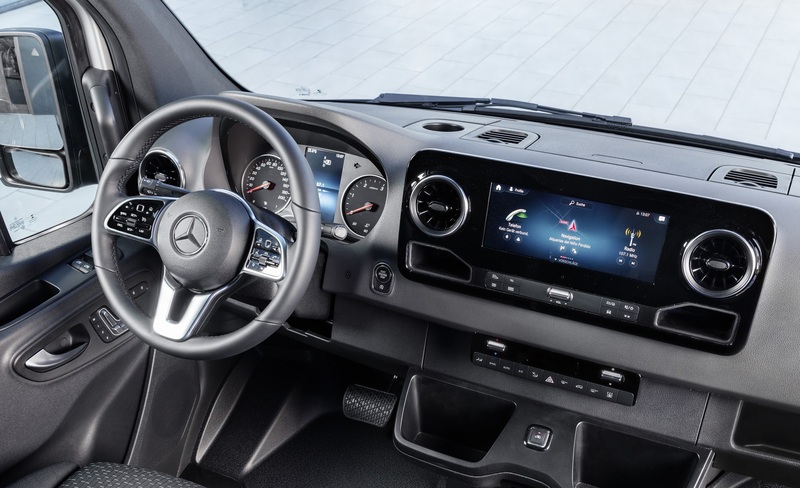 We made significant investments in 2017 and will do the same also in 2018," said Volker Mornhinweg, Head of Mercedes-Benz Vans speaking on the record year and the prospects for next year. The Sprinter is seen as a huge growth engine for the division. Last year, the camper van market in Europe grew 15 percent. The company is hoping that the new Sprinter can gain market share and capitalize on the growth of the segment. It is betting that the new front-wheel-drive model will help open up new possibilities for campers using the Sprinter as a foundation, too. “With the new Sprinter, we are naturally also keeping a close eye on our core business: The new tractor-head version of our bestseller opens up additional sales potential in the growth market of camper vans. I am therefore especially pleased that our longstanding partner Hymer will be the biggest customer for the new Sprinter,” Mornhinweg added. Hymer has been around since 1957 and has collaborated with Mercedes for more than 40 years.